Visit Chickerell Dorset and the surrounding villages and stay in b and b, hotel or holiday home accommodation provided by BedPosts members. Chickerell, was mentioned in the Domesday book as “Chicherelle” in 1086. The origin and meaning of the name of the town remains obscure. Romain remains have been excavated around the town, so it seems people have lived in this area for a long time. 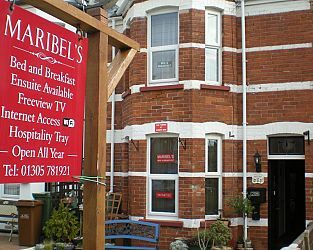 Read about the local attractions you will want to visit during your stay in Chickerell bed breakfast or hotel accommodation. Bennetts Water Gardens, opened in 1959, is a very popular tourist attraction. There are 8 acres of gardens with large ponds filled with Water Lilies. Recently added to celebrate the 100th anniverary of Claude Monet's famous 1899 painting “Water Lily Pond”, is the Monet Bridge. 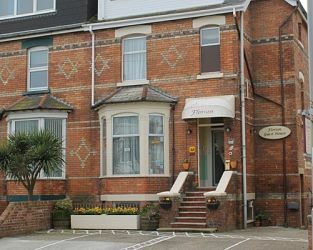 If you seek accommodation near Chickerell in Dorset you have come to the website of a “club” of providers who offer affordable quality accommodation around UK in hotels, bed and breakfasts, guesthouses, inns, and restaurants plus self-catering cottages and apartments .